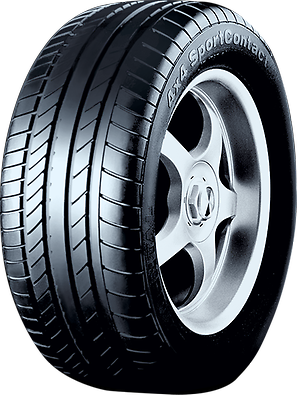 The tyre's grooves provide good drainage and protection against aquaplaning. The tyre's design allows for ultimate road performance. AUTO BILD alles allrad tested 4 summer road tyres and 4 all year round road tyres in size 255/55 R 18 H - Y.